Girl scouts, water filters, and RoC Partners…oh my! 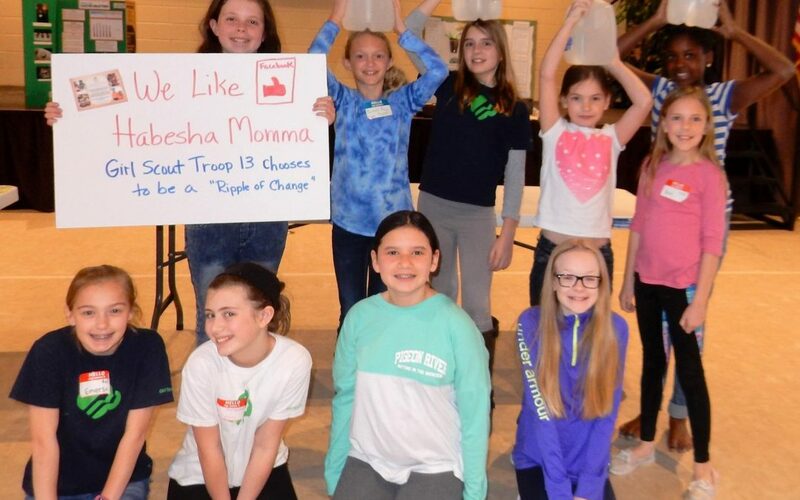 The girls in Girl Scout Troop 13 are an amazing group of young ladies and we were honored to be asked to speak with them about our water filter program through Habesha Momma. The girls were studying the WOW Journey (Wonder of Water) and had a full day planned learning all about water. 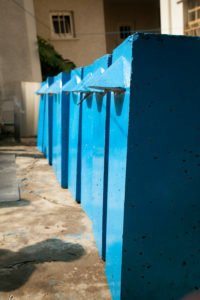 You can see in the image below how we make our own large water filters in Ethiopia. 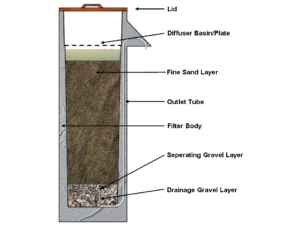 These concrete filters stand about 2 ½ feet tall and will last 30 years! Yes, you read that right! One of these filters will provide THIRTY years of clean, cold, refreshing water. 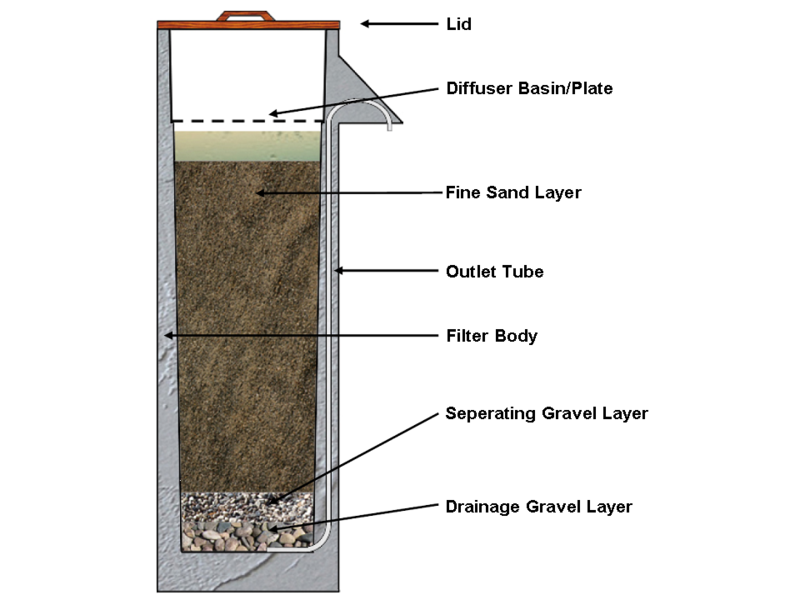 To use it simply pour the dirty water in the top and it will filter through sand and gravel to come out clean and pure. It still baffles me HOW it works, but it does! Ethiopia is currently experience the worst drought in recent history. Clean water is more important now than ever. Less than half of Ethiopians have access to a clean water supply. In rural Ethiopia- the average girl or woman walks 3.75 miles to collect water. Most water collected is from shallow, unprotected ponds they share with animals. The jugs used to carry the water (often carried on their head) usually weigh 40-50 pounds. Most girls cannot, or very infrequently, attend school as they are helping their mothers carry water or watching younger children while their mothers collect water. Water-borne illnesses, such as cholera or diarrhea, are the leading cause of death in children under five years old in Ethiopia. The water filters made by Habesha Momma will last 30 years and cost less than $100 to make and maintain. The girls asked how they can help Habesha Momma and our water filter program and loved hearing about our Ripples of Change (RoC) program inspired by a quote from the Dalai Lama… “Just as ripples spread out when a single pebble is dropped, the actions of individuals can have far reaching effects.” If we all join together to make ripples, our actions can have a huge impact… a Ripple of Change! They all decided to become RoC partners and join with us in sharing our vision! If you’d like to become a RoC partner too… check us out here! We LOVE sharing about our work in Ethiopia. If you have a group who would like to hear more about our work with water filters or education in Ethiopia, Habesha Momma would love the opportunity to come speak. Contact us at info@habeshamomma.com for more information! Thanks again to Girl Scout Troop 13 for having us and thank you for joining with us a RoC partners!